Asmaa holds a degree in Business and Administration and has worked in a variety of roles in the corporate and commercial sectors with training in leadership skills. 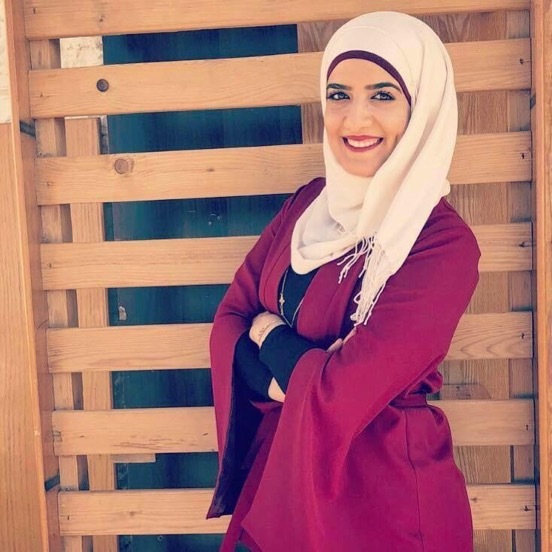 Whilst at school, Asmaa participated in programmes on electoral awareness amongst youth and was a member of the Municipal Council of Ramallah Children. Asmaa is interested in the education rights and the plight of Palestinians. She is particularly concerned about access to education amongst young Palestinian women and girls. "SheDecides brings happiness, joy, hope, success and optimism and the work must continue because it shares awareness and culture. My responsibility as a 25x25 is to protect as much as possible the rights of women to education and health."